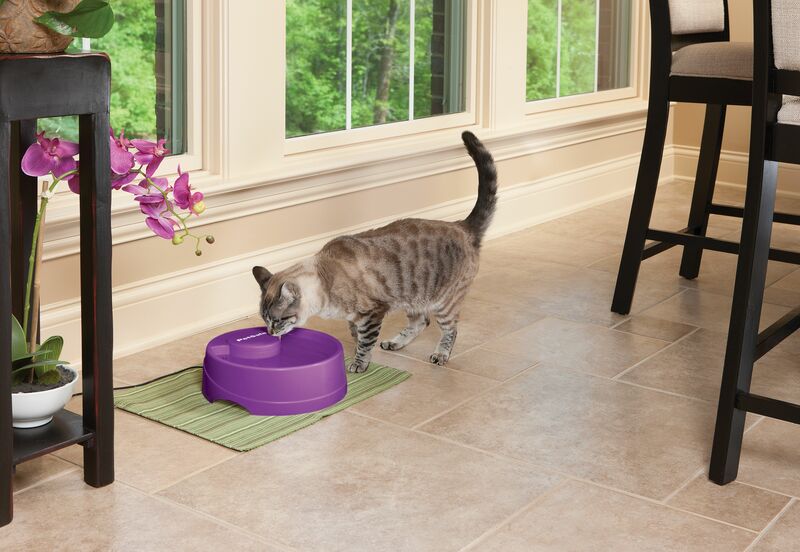 It's time to add some color to your home while encouraging your pet to drink more water - 80 oz size. 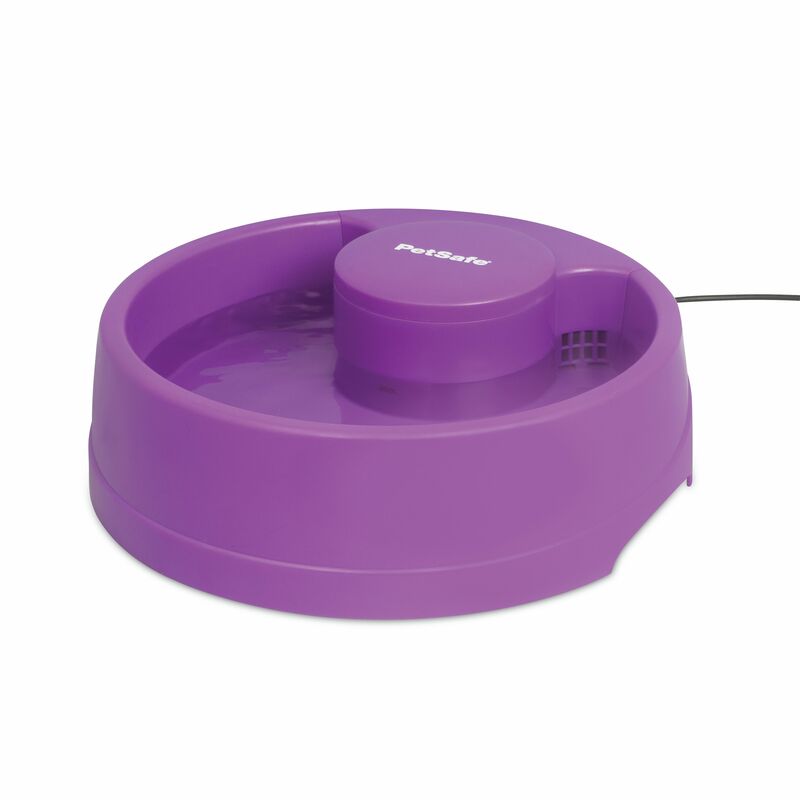 The new PetSafe Current circulating fountain is an affordable way to provide your pet with a constant source of fresh, filtered water. 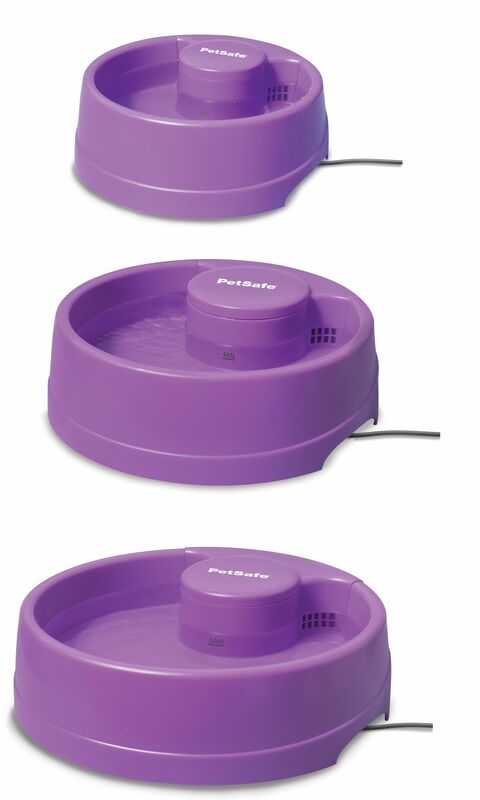 The Current comes in a trendy Orchid color and is available in 3 sizes. 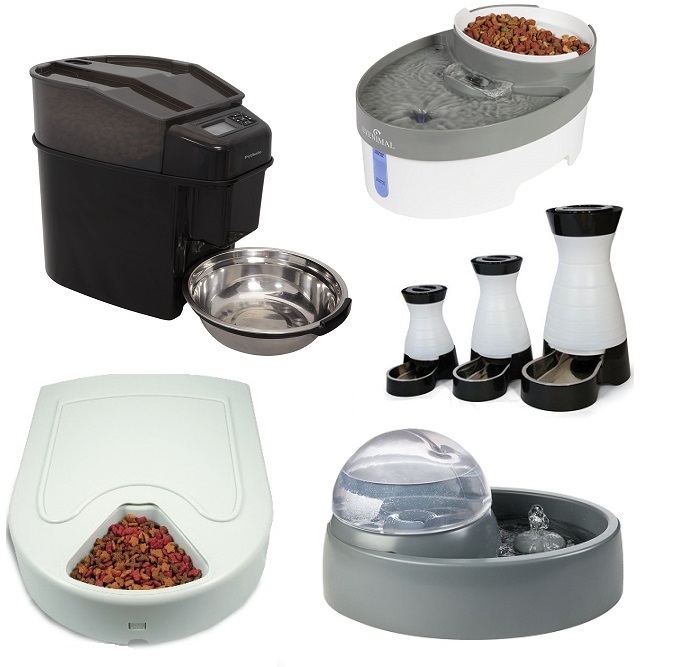 The submersible pump constantly circulates the water through the bowl, keeping the water aerated and appealing to pets. 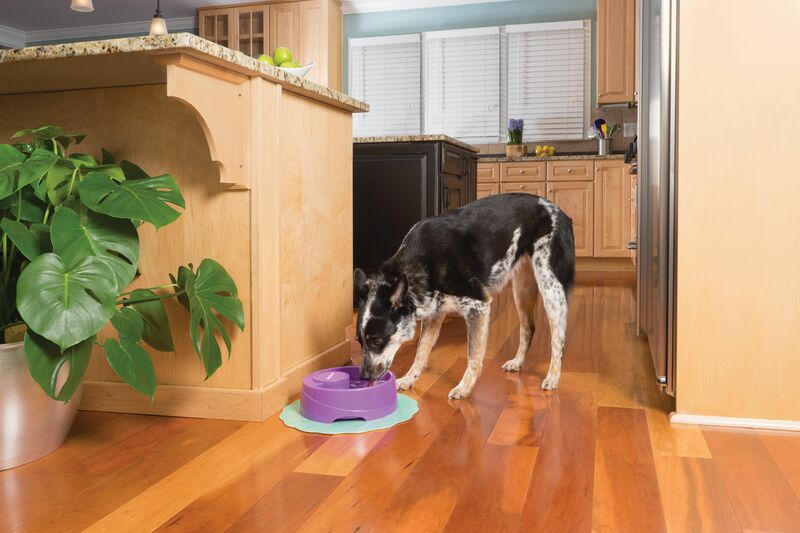 The BPA-free plastic design comes apart for easy cleaning and is dishwasher safe. 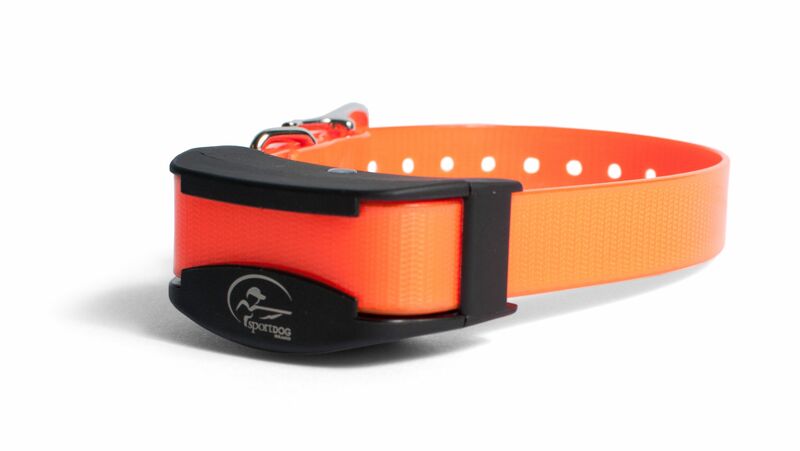 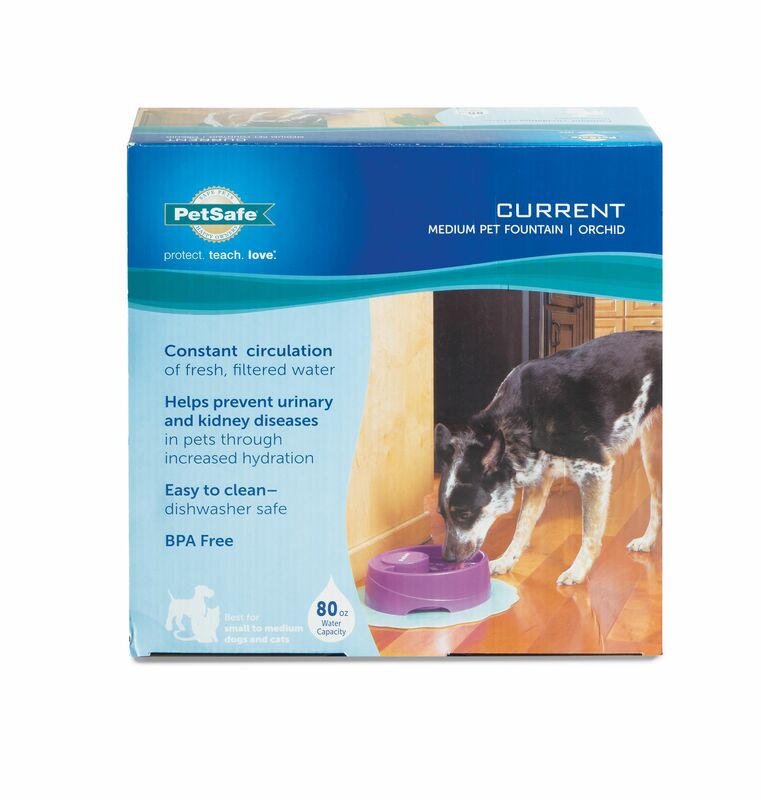 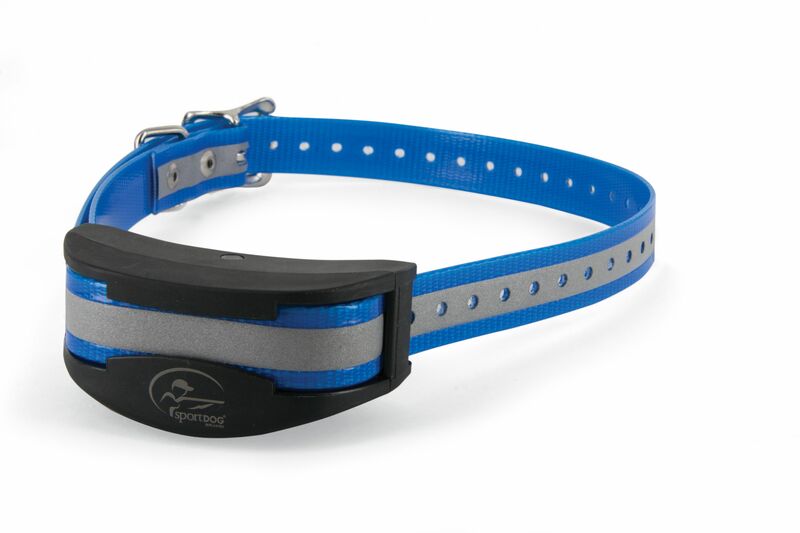 The Current ensures your pet has access to clean water even when you're away. 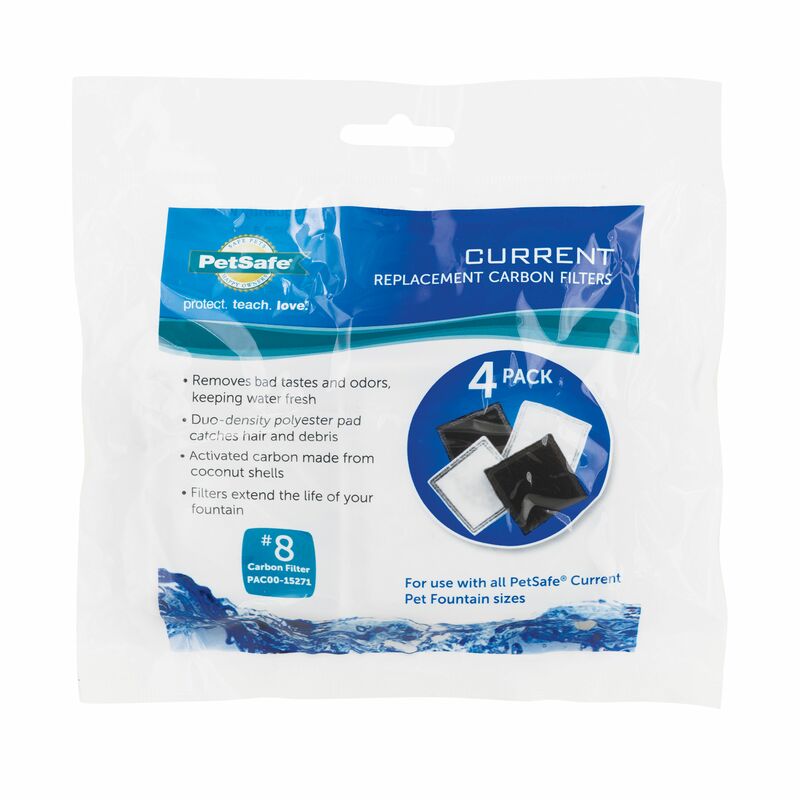 This product was added to our catalog on Wednesday 19 August 2015.